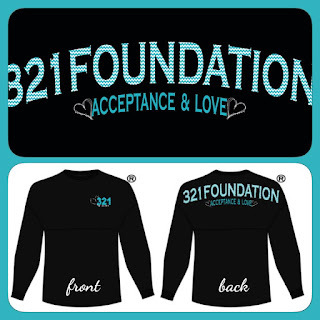 321foundation: Our 321foundation Spirit Jersey is here!!! 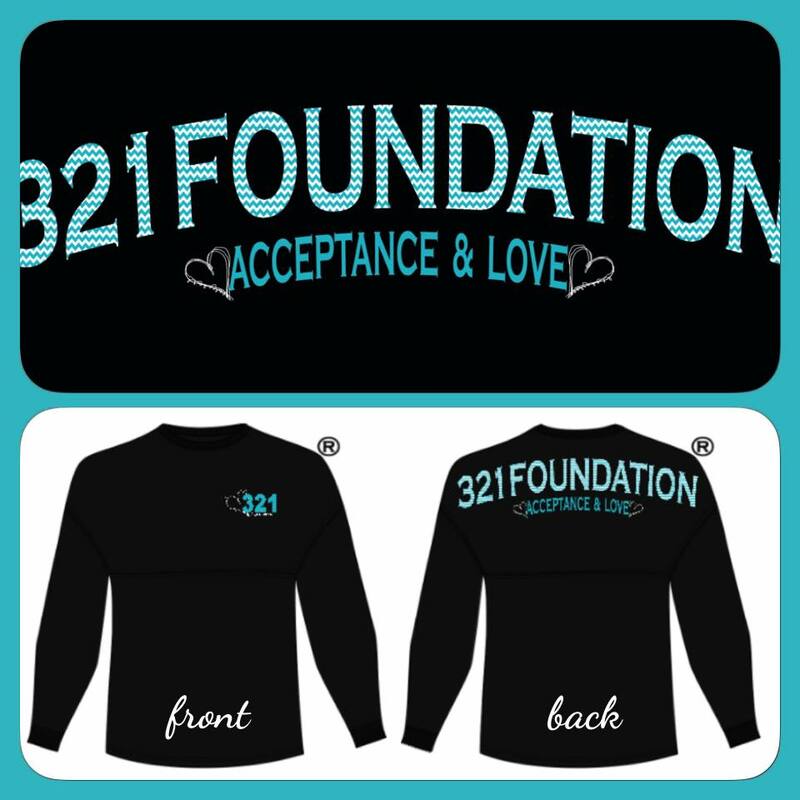 Our 321foundation Spirit Jersey is here!!! Our 321foundation Spirit Jersey is here!!!!!!!! If you have never owned a Spirit Jersey, you have to have one!!!! Comfy...oversized...extremely popular...look great on everyone!!! 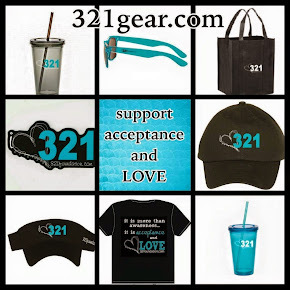 Look super stylish while supporting your favorite charity! Did we mention 321foundation is in chevron print...what could be better??? 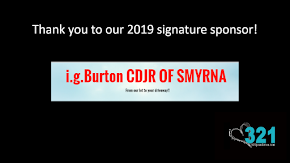 You can pre-order today and choose pickup (not pay shipping) and get your shirt(s) at 321celebrate 3/19 or choose shipping and we will send your shirt(s) after 3/19. We want to see you on 3/19/2016!! !